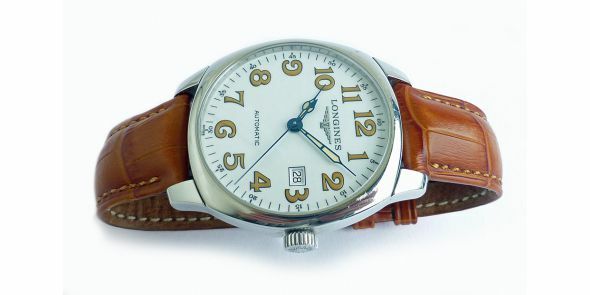 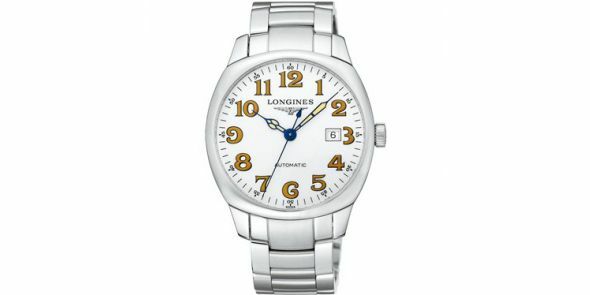 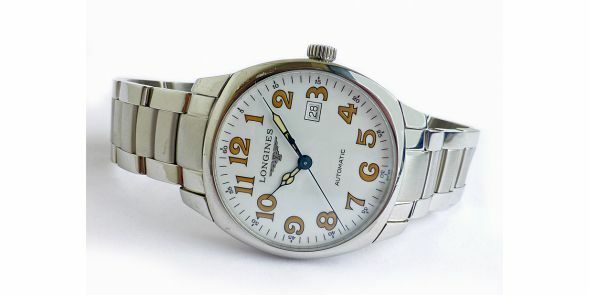 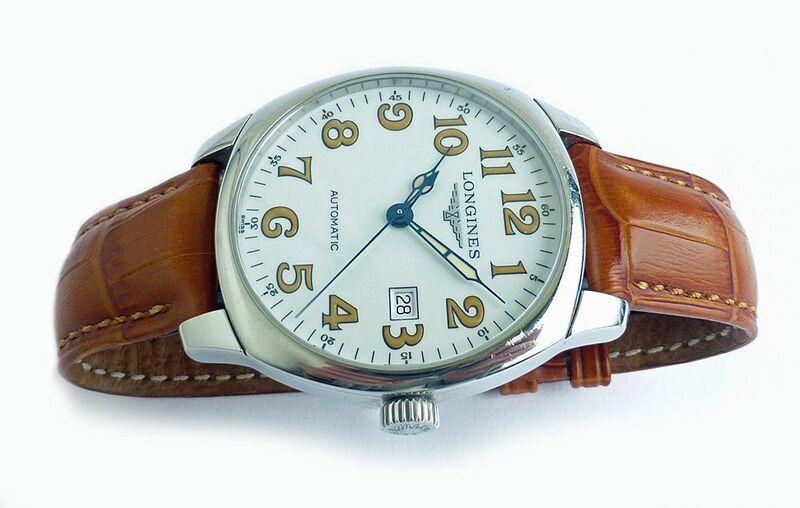 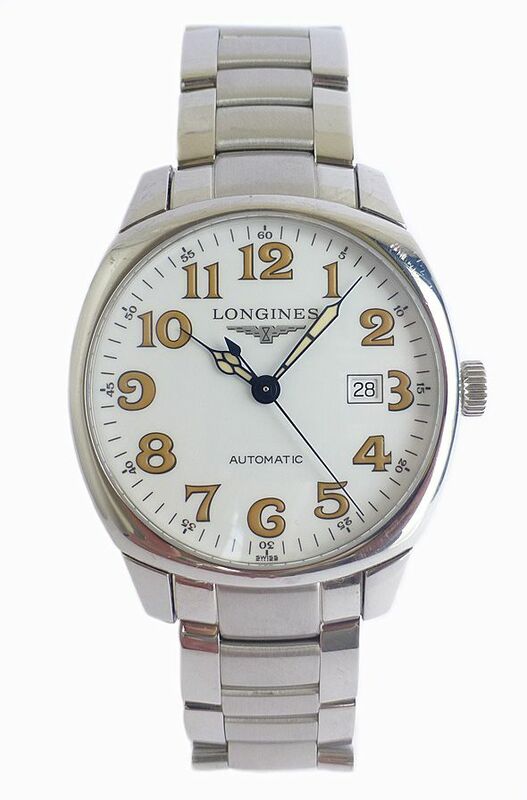 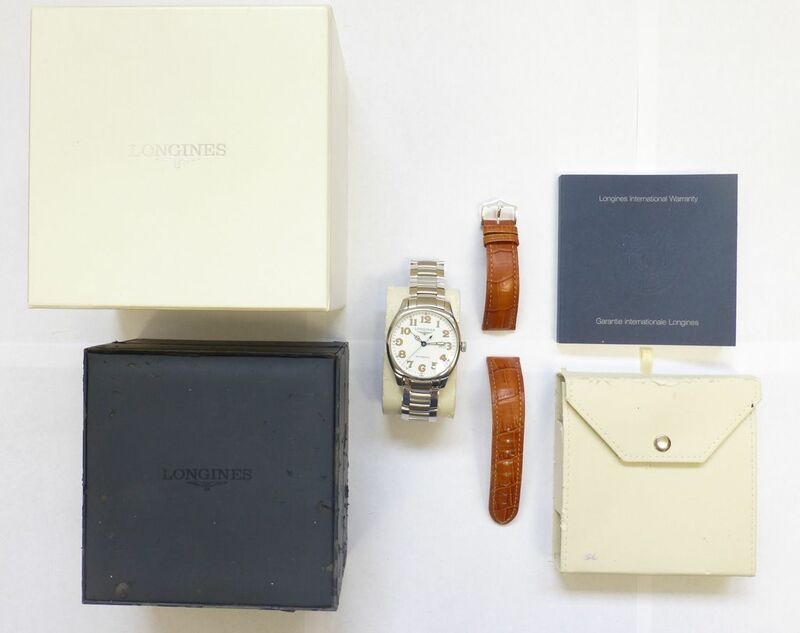 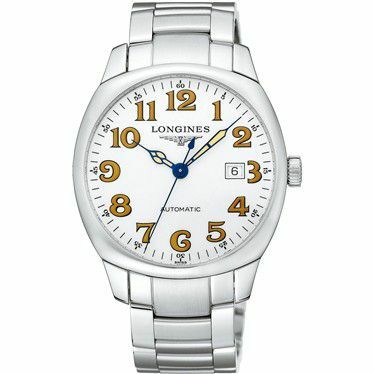 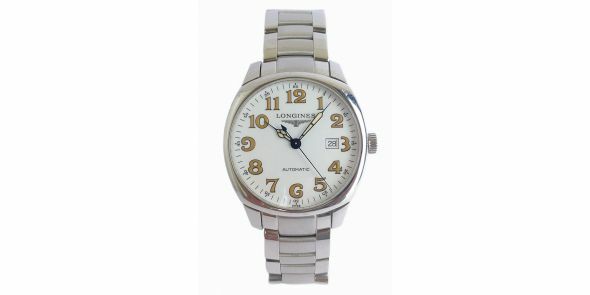 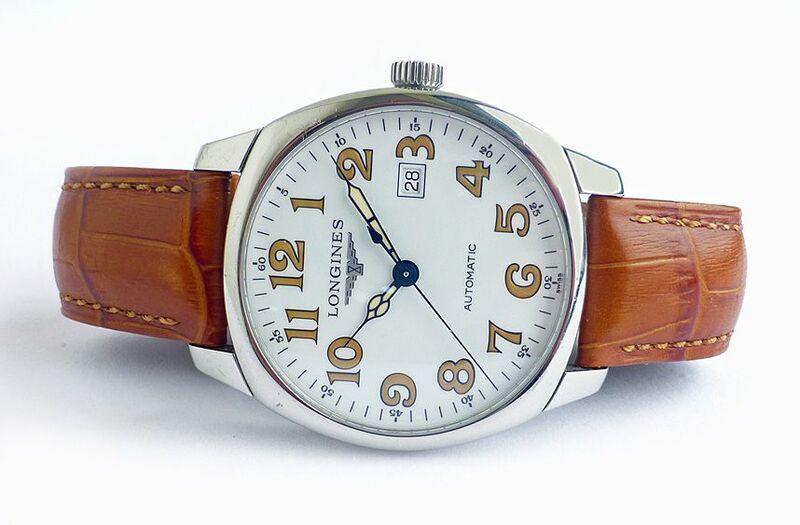 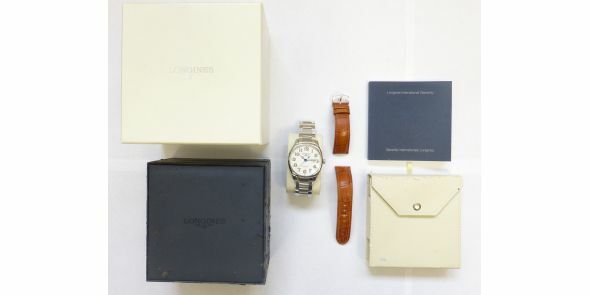 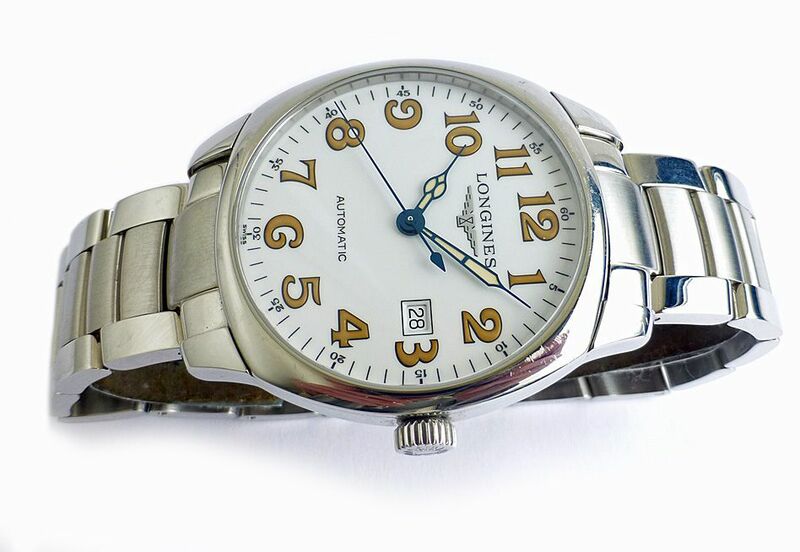 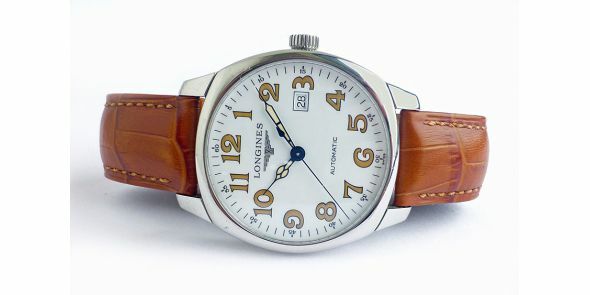 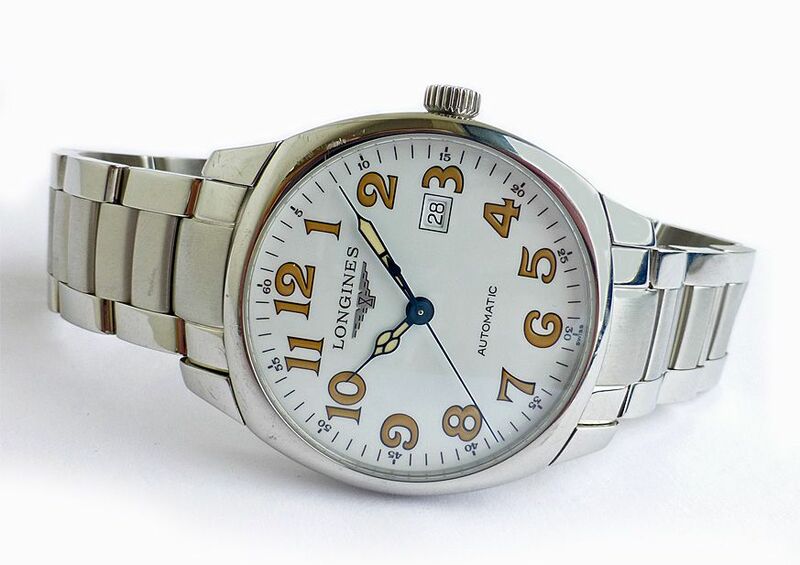 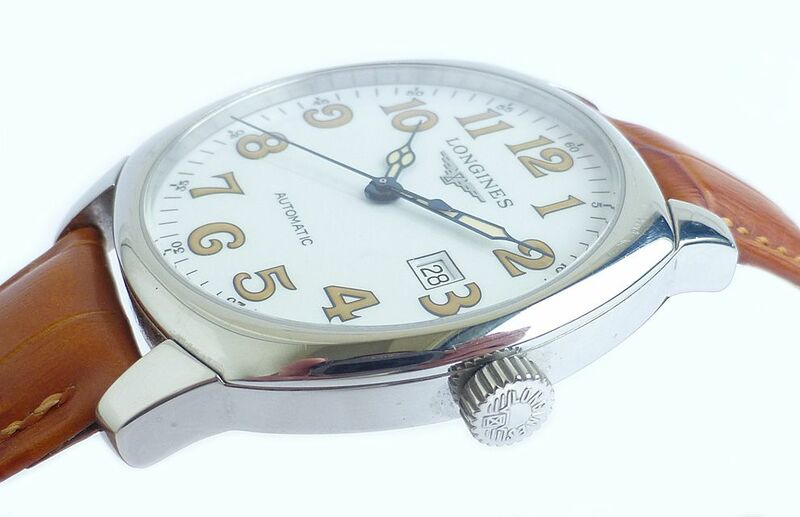 Longines Spirit automatic wristwatch model reference L2.700.4 It comes with the original bracelet and a replacement brown leather strap and with the original box, the inner box is showing signs of age. 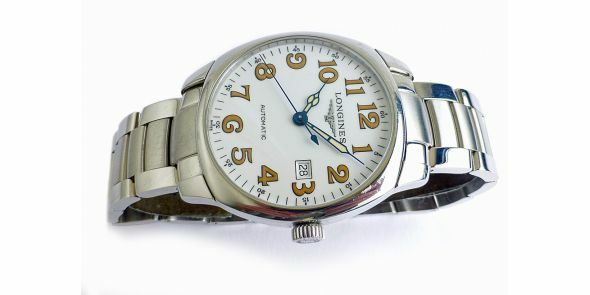 Has the booklet but no warranty card, approximate year of manufacture is 2009. 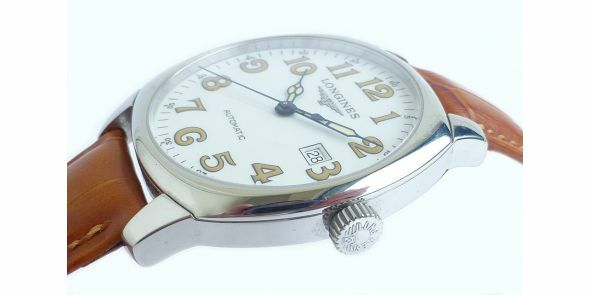 Used fair condition with some marks to the case and bezel, this is reflected in the price. 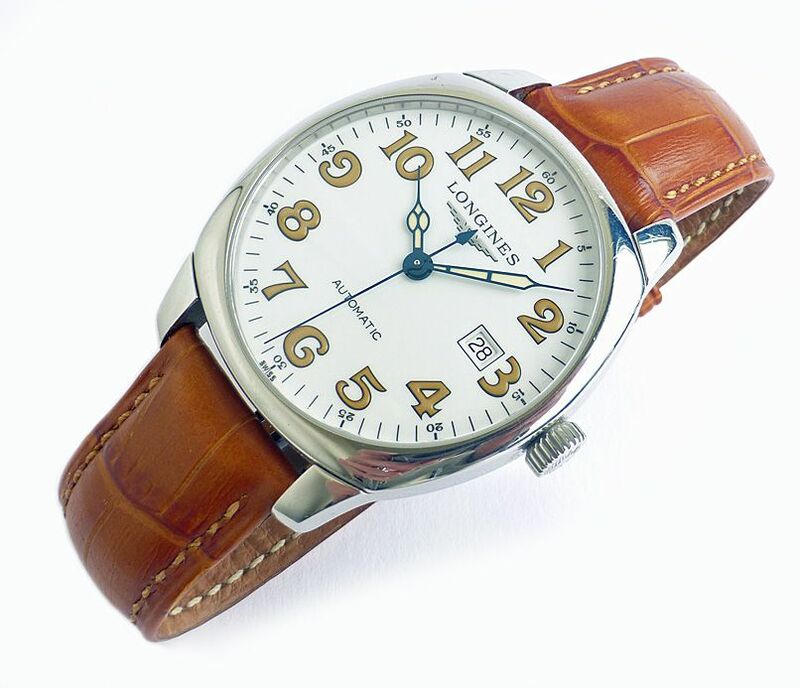 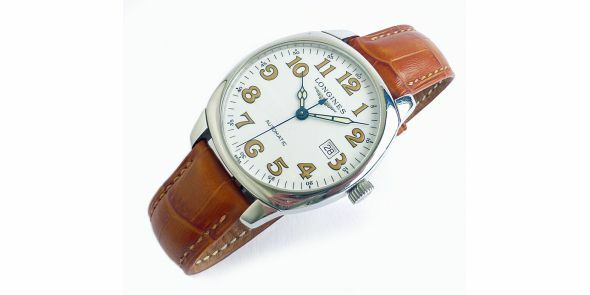 Send mail to neil@chronomaster.co.uk with questions or comments about this web site.